Your safety is our primary concern. This is why we help clients remove the stress of stocking up on pesticides and worrying about the effects it can have on kids and pets. Each year there are millions of people hurt in their homes from accidental injuries like poisoning. 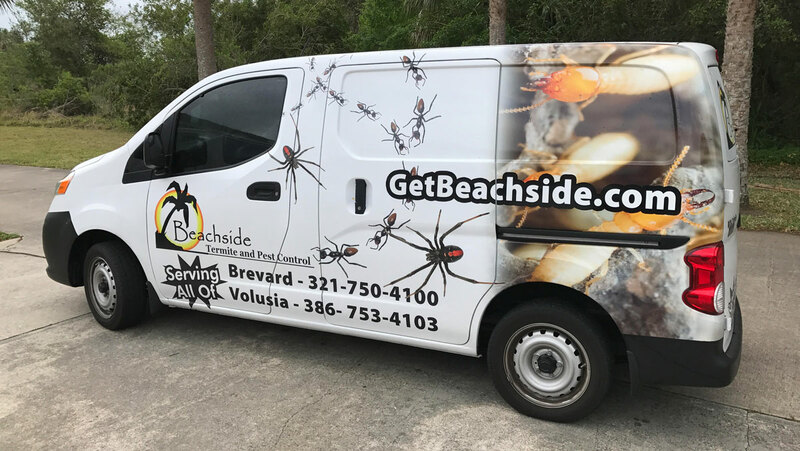 That's why it's important to hire Beachside Termite and Pest Control today as your professionals helping you resolve your pest issues without concern or worry. 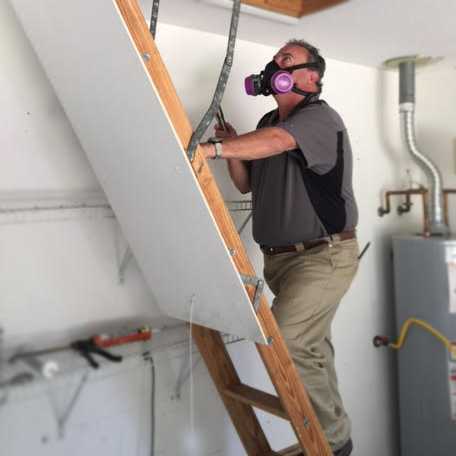 The other issue that often arises when you don't hire a professional is an untrained application of chemicals that can lead the pest further into your home. It can often cause the formation of new nests and contaminating more and more parts of your home. Our Experts are certified and trained to identify the correct pest, the level of infestation and the proper treatment. At first you may still see a few pests around your home primarily because there may still be other pests outside your home trying to come in. Over the coarse of time you should see their numbers dwindle along with the effects they have in your home. These pests are in a constant search for shelter, food and water. They will continue to make multiple attempts to enter your home. If pests continue to invade your home after the initial treatment, simply contact our office and we will immediately send someone to come investigate at no cost to you. Our goal is to make sure you are pest free and stay that way. Our specialists are here to make sure that in every season you have someone in your corner looking out for you. We offer monthly and quarterly services to accommodate your schedule. We service both the inside and outside of the homes of our clients to help maintain control. The type of service we recommend will be based upon the pest that has invaded your home and the level of infestation. Once these two factors are determined, our specialist will determine whether to start on the outside or inside. You don't need to worry about what the weather will do to our liquid treatment. An affective, long-lasting and dried barrier will be created sticking to the exterior of your home. This liquid treatment is able to maintain the numbers of pests both in the exterior and interior of your home. We use various products depending on whether we are treating the outside or the inside of your home. This allows us to minimize the chemicals we use in your home. Our trained professionals will know exactly what treatments to apply depending on many different factors to protect your home.